Welcome to Aegis Immemorial.com: World Book Day! Today is World Book Day, which is one of my favourite days of the year! 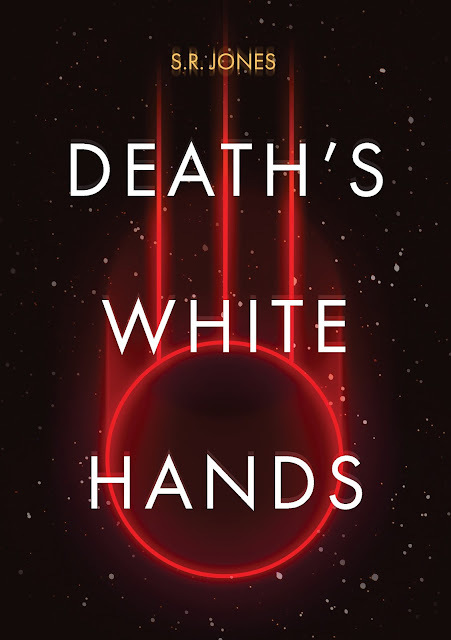 It also seemed like a good time to post an update about the Kickstarter for 'Death's White Hands', and talk a little bit about what I am up to at the moment. At present, the campaign to self-publish a physical copy of 'Death's White Hands' is 16% funded- which is amazing! There are still 8 days left of the campaign, which may not seem like long, but I am hoping that it is long enough for the target to be reached. Downloads of the introductory short stories have rocketed since the campaign started (and both have earned 5 star reviews on Amazon! ), and it's my hope that some of the people who have tried them will come back to make pledges. So... what else is new right now? Other than having a stinking cold (who doesn't at the moment? ), I have started work on the second novel in the 'Aegis Immemorial' series, and am currently working on a short story that will be included in an upcoming anthology! Details of that will be released a little closer to the time, but needless to say, I'm very excited about it! I've also been doing a lot of reading, and am planning to do some book reviews here on my blog over the next couple of months. Despite being a horror/fantasy writer myself, I have a wide range of tastes when it comes to reading, so if you have a book you'd like me to check out and review, please drop me a note and let me know!